E Komo Mai...Welcome to Kohala Village INN! 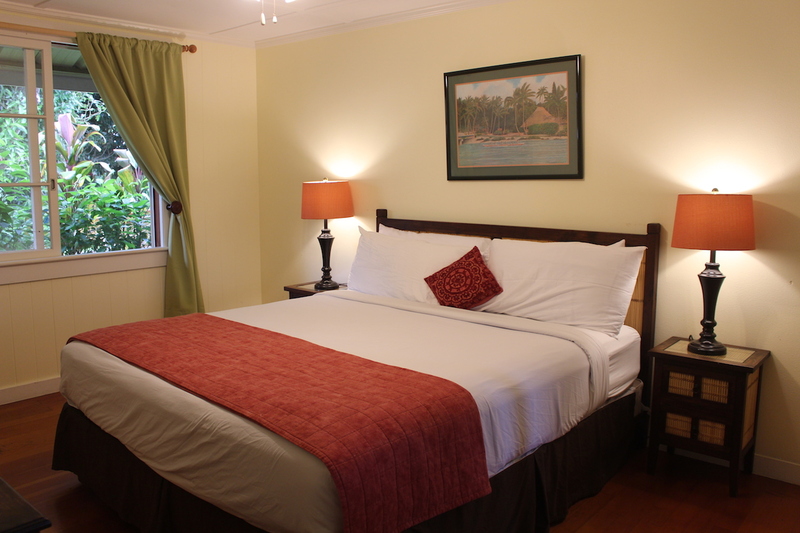 The Kohala Village INN is located on 5 acres and nestled in the heart of Hawi town on the Kohala Coast. Situated in a small town, the feeling of Aloha and village living is shared with locals and visitors alike. With Kona Airport located 1 hour from the INN, and the Volcano 3 hours away, you can experience all that Hawaii Island has to offer and still come home to a sweet relaxing place. With 18 plantation style guest rooms, 5 unique venue facilities, and nearly 5,000 square feet of indoor and outdoor meeting spaces, the Kohala Village INN is a great place to to book a night stay. Hawaii plantation themed decor, Paya organic products, courtyard or garden views. Access to parlor areas. A place to relax and enjoy quiet time. The space that works for meetings, meals, or relaxing-time. A casual place to enjoy the wonderful weather or a great yoga class. Check In begins at 3:00 – 7:00pm Our Front Desk closes at 7pm and we may need to send you after hour check in instructions. If you are anticipation an arrival after 7pm please call us at 808-889-0404 ext. 101 so that we can update your reservation. Check out time is by 10:00 am. Late checkout requests are based upon availability and is not guaranteed. However, we will do our best to accommodate your requests. Late check out up until 11:00 is free. A $10 per hour charge is incurred after 11am and up until 2pm. After 2pm, an additional night’s charge is incurred. Failure to get prior approval will guarantee a charge for an additional night stay. An adult must accompany guest under the age of 18. Valid photo identification must be presented at check in. Acceptable forms of identification are a driver’s license, passport, and/or proof of age card. You may cancel your reservation 72 hours prior to arrival with no penalty. Reservations cancelled less than 72 hours prior to arrival will be assessed a minimum cancellation fee of one nights charge. 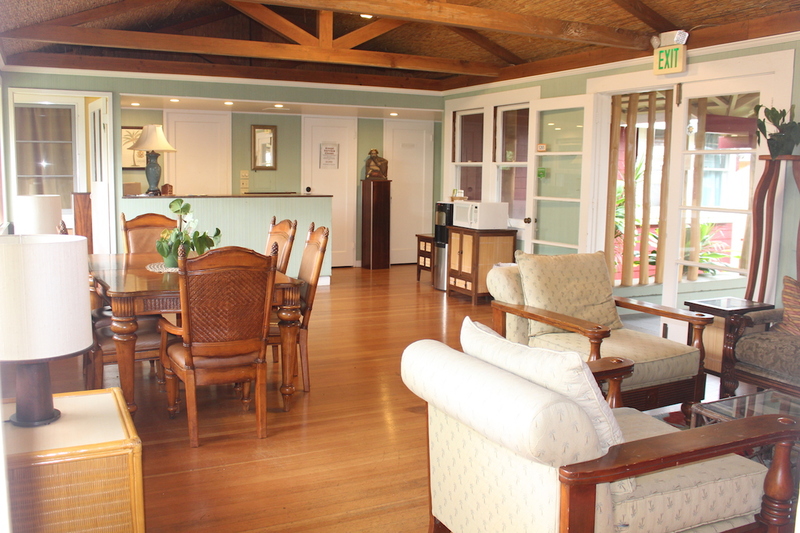 A credit card is required to confirm all reservations for The Kohala Village Inn. The Kohala Village Inn is a non-smoking facility. Hawaii state law requires a distance of no less than 20 feet from any building. Smoking and/or vaping is only permitted near the main parking lot in designated smoking areas. Guests found smoking or evidence of smoking in rooms upon check out will be assessed additional fees. Please respect our family environment and keep all smoking in the designated areas. Disregard to the No Smoking policy may result in guest’s expulsion from site. 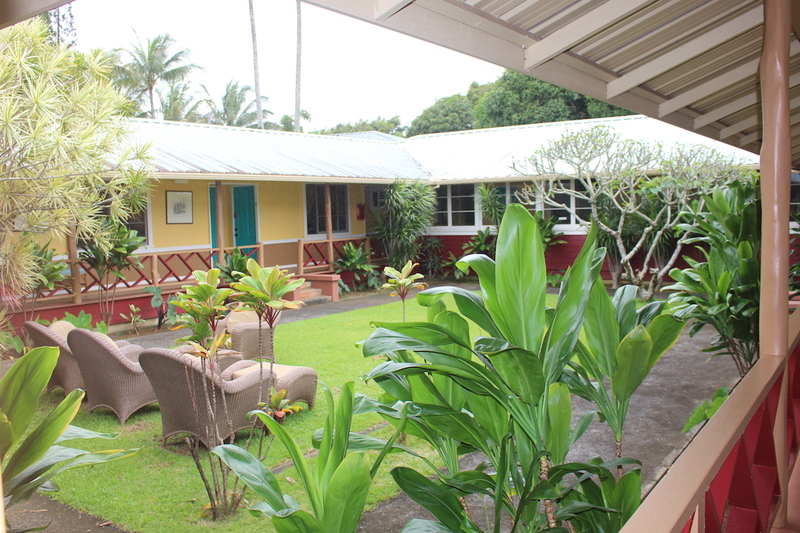 Kohala Village Inn does not permit any cooking on site or in guest rooms. Guests found cooking in rooms, or evidence of cooking in rooms upon check out will be assessed and charged a cleaning fee. Disregard to the No Cooking policy may result in guest’s expulsion from site. We reserve the right to charge for any missing or damaged Kohala Village INN property caused by you or anyone in your party. Disregard to any House Policies may result in guest’s indefinite expulsion from our site. By confirming this reservation, and/or signing below, you agree to these conditions and policies. The INN cannot assume responsibility for personal property and/or equipment brought onto the premises or left at the INN prior to or during your stay. An additional charge of $50.00 each key is incurred for any lost or damaged room keys. We also have for your convenience, our Inn Parlor, conveniently located in Kai building. It is equipped with a dining area, microwave, filtered hot/cold water dispenser and our Guest Service Closet, which has irons, ironing boards, hair dryers and towels. Inn Parlor hours are from 7:30am to 8:30pm. Our unique facility provides intimate settings for our guests. 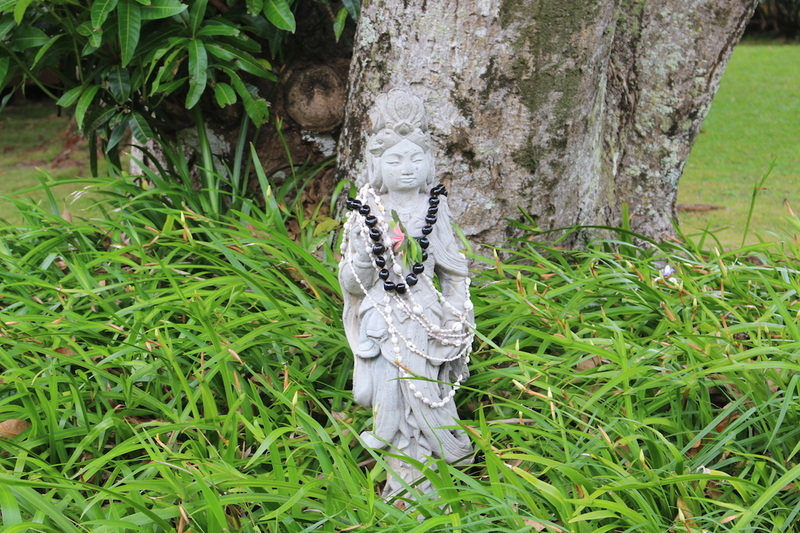 All guest and onsite functions are asked to abide by the Kohala Village INN quiet time policy, in consideration of other guest and surrounding neighbors. Please respect others by observing INN Quiet Times: Sunday – Thursday 9:00pm to 8:00am, Friday & Saturday from 10:00pm to 8:00am.